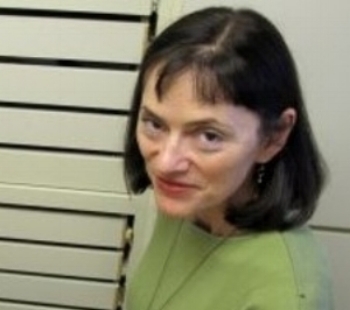 Dr. Butler is a Professor and the Chair of Anthropology at Portland State University. 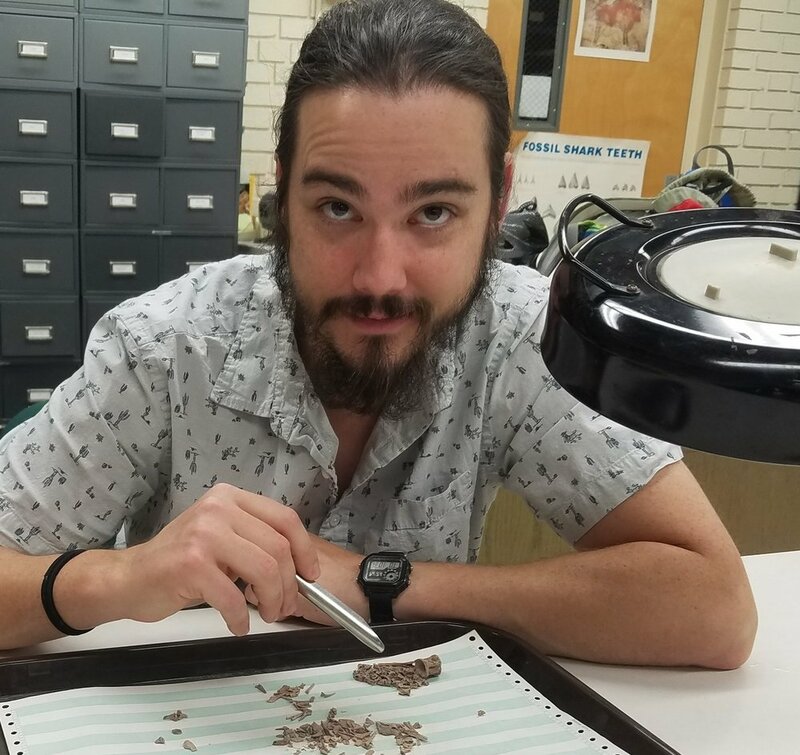 Justin Cramb is a Researcher and Instructor at the University of Georgia. 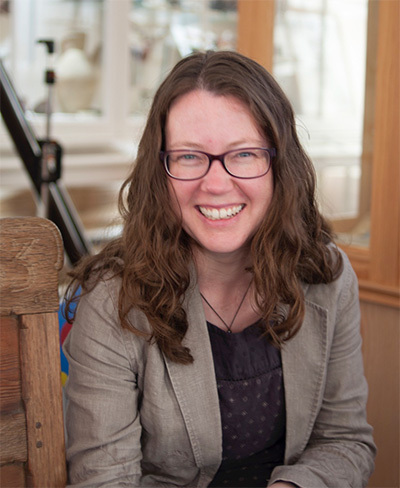 Dr. Harland is a Researcher and Instructor at the University of the Highlands and Islands. 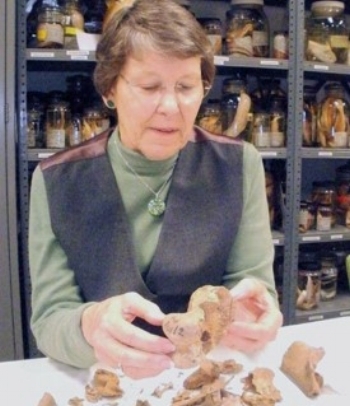 Dr. McKechnie is an Assistant Professor of Anthropology at the University of Victoria. 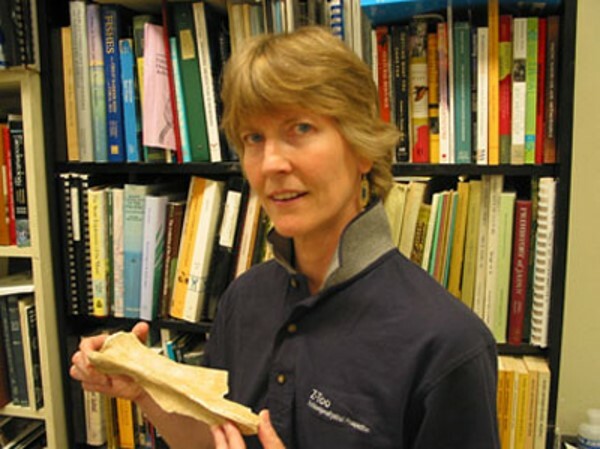 Dr. Moss is a Professor of Anthropology and the Curator of the Zooarchaeology Collection at the University of Oregon. Dr. Reitz is a Professor Emeritus at the University of Georgia.